Could not get through this book. I thought the story had promise but I lost interest after a few hours. Fast forwarded to the final hour to see if I should stick with it but the ending was not redeeming. The narrator did not help. Actually he sounded as dull as the story. My bookclub selected this title for this month’s read. 5 out of 6 women did not enjoy and could not finish it. Would not recommend this book. Ruth Jefferson is a labor and delivery nurse at a Connecticut hospital with more than 20 years' experience. During her shift, Ruth begins a routine checkup on a newborn, only to be told a few minutes later that she's been reassigned to another patient. The parents are white supremacists and don't want Ruth, who is African American, to touch their child. The hospital complies with their request, but the next day the baby goes into cardiac distress while Ruth is alone in the nursery. Does she obey orders, or does she intervene? This should be required reading! Wonderfully woven story that includes many points of view. I loved it! Can’t wait to discuss at our book club. 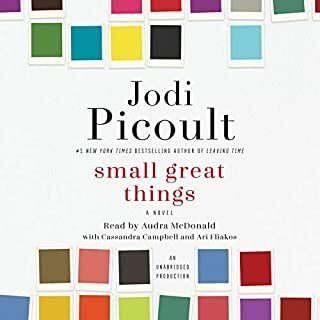 Well done Jodi Picoult! I also appreciated the authors notes at the end. Great story. Great characters. Great narration. Was sorry to see it come to an end. My favorite quote from the book, "The truth is still the truth. It has value." So apropos in our world today. LOVED this read. Eighteen years ago, Jenna Luckman disappeared, presumed murdered. Her boyfriend, Jake Olson, hasn't been home since. Now he's coming back to find her killer. When a body is discovered at the frozen Hangman Falls, Jake is beset by a snowstorm of anger and revenge. Hounded by grudges and feared by the townsfolk, Jake is determined to uncover the truth behind his girlfriend's disappearance. But he still has enemies in town and they have other plans for him. 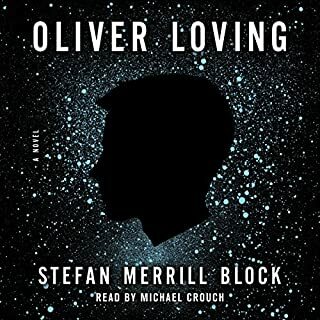 Really enjoyed this book from the start however was very disappointed in the ending...to the point I almost felt like it had wasted my time reading it. Some people might like the surprise revealed in the final chapters but I thought it was rather depressing. 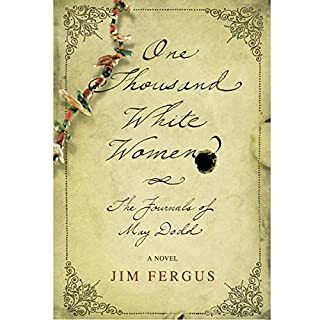 One Thousand White Women is the story of May Dodd and a colorful assembly of pioneer women who travel to the Western prairies in 1875 to intermarry among the Cheyenne Indians. One interesting woman is better than one thousand! Loved this story! 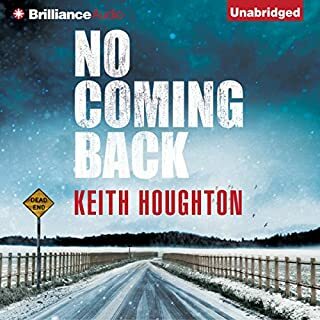 And thoroughly enjoyed the audio version reader. If I could have given her 10 stars I would have. Great job with the various accents of the characters. Maddy is a social worker trying to balance her career and three children. 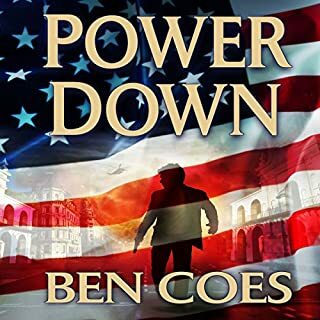 Years ago, she fell in love with Ben, a public defender, drawn to his fiery passion, but now he's lashing out at her during his periodic verbal furies. 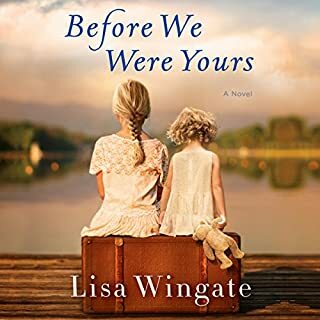 She vacillates between tiptoeing around him and asserting herself for the sake of their kids - which works to keep a fragile peace - until the rainy day when they're together in the car and Ben's volatile temper gets the best of him, leaving Maddy in the hospital fighting for her life. Overall good read. Realistic and accurate portrayal of events. Wanted to shake Ben for his poor decisions sometimes. Room to be hopeful however something in the ending left me wanting more. 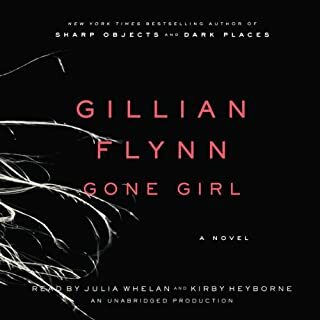 Would you try another book from Gillian Flynn and/or Julia Whelan and Kirby Heyborne ? Yes...but would hope for a variation from the original ending. Story idea was great, writing was good and the performance was well done but the ending definitely ruined it for me. WOW.COULD NOT PUT THIS ONE DOWN. MUST READ! What made the experience of listening to Power Down the most enjoyable? The characters were realistic and generated emotions. It demonstrated in an entertaining way the indomitable American spirit and patriotism. What does Peter Hermann bring to the story that you wouldn’t experience if you just read the book? His voice helped to relay the urgency of certain situations and he did a great job changing voices for the various characters. Hey terrorist: you picked the wrong country to %#@& with! Great first book...hope it becomes a series! Loved the characters and dialog. First time reading this author but will look for more. Thoroughly enjoyable read!